Many consumer products contain a number of man-made chemicals that interfere with the body’s hormonal system and produce adverse developmental, reproductive, neurological and immune effects in humans. Collectively, we call these Chemicals of Health Concern™ (CHCs). Research also shows that these chemicals may pose the greatest risk during prenatal and early postnatal development when organ and neural systems are forming. Scientific research shows that prolonged exposure to CHCs can lead to increased risk of various types of cancer, infertility, fetal development defects, hormonal imbalances, immune deficiency, hyper allergic responses, childhood obesity, autism, ADD and ADHD, and learning deficits. CHCs can be found in many everyday products – including food, medicines, baby products, toys, cosmetics, household goods and garden products. 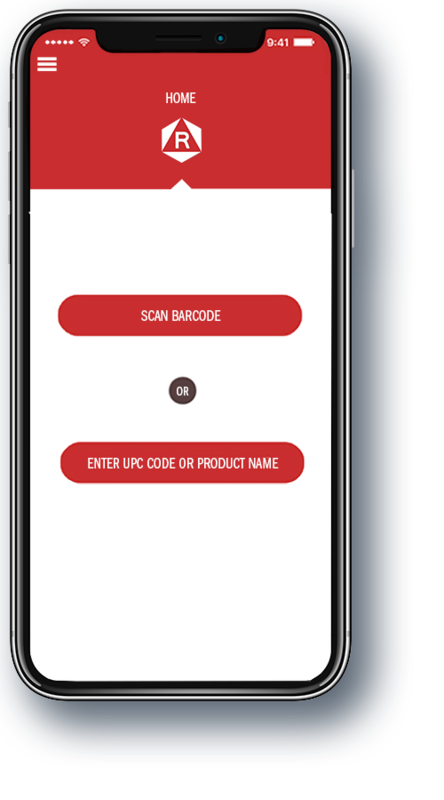 Use our mobile app to scan the product barcode with your smartphone or type in the product code. We instantly search our database for the product ingredients and identify CHCs that may be present. If CHCs are present, we will display alternative products that are less harmful for you to choose from. 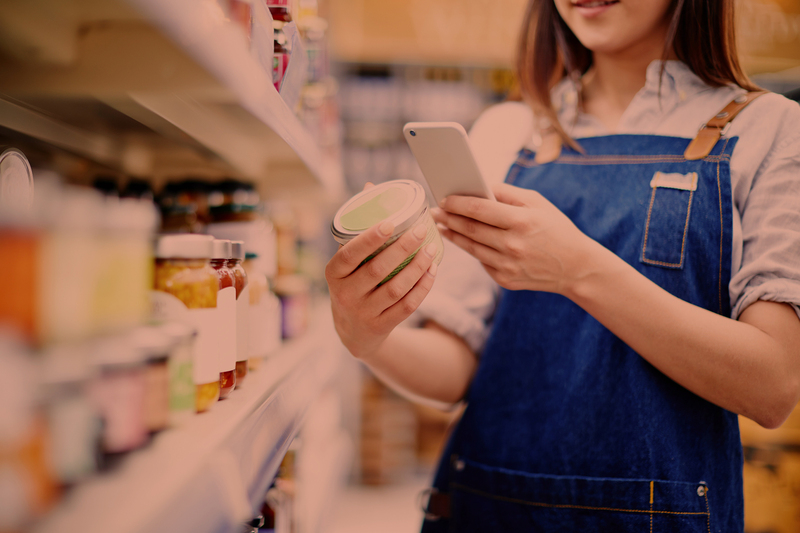 Redify, an emerging company led by a pair of public health scientists, is on a mission to inform consumers about potentially harmful ingredients in everyday products so they can make safer choices for their families. The business plan for Redify was named the winner of the 2018 Miami Business Plan Challenge FIU Track. Voters in our online People’s Pick survey also made Redify their top choice, giving it more than double the votes of any other plan in the survey. Read more about Redify Inc. winning the 2018 Miami Herald Business Plan Challenge. Victor Okoh explains how Redify works. Read more about Redify Inc. winning the 2018 Miami Herald Business Plan Challenge from FIU Biz News. We have launched a beta version of the Redify app to gather user feedback. Aimed at health-conscious parents, the app can be used to scan thousands of baby and children’s products to identify CHCs. If you support our mission, please give us your feedback to enable us to improve the user experience as well as advocate on your behalf with product manufacturers to develop safer, healthier products. We are actively seeking investors, sponsors, advertisers and collaborators who can help us scale our product into the number one consumer decision support tool for people around the world. Copyright @ 2018 Redify Inc.